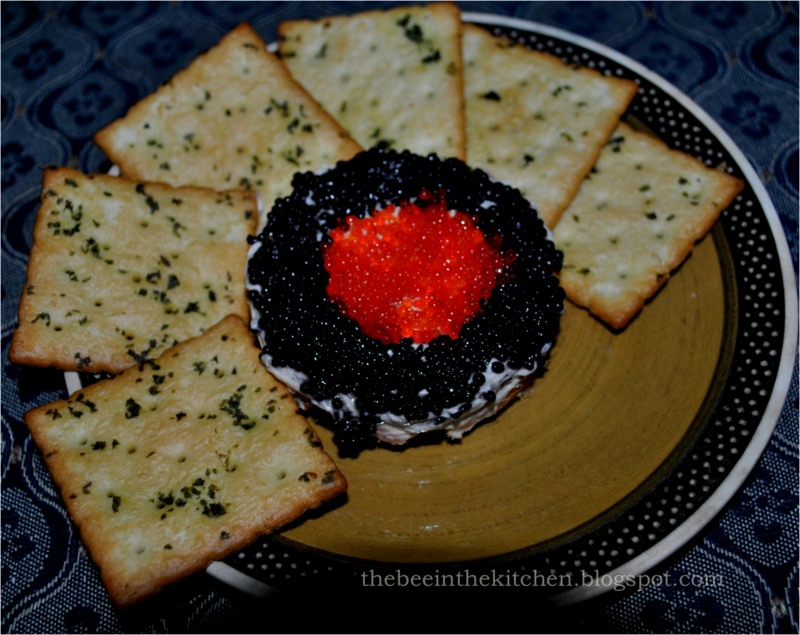 Have you ever thought why children absolutely detest such exotic things as caviar? It has nothing to do with the perception of being oldie but rather it's in the taste buds. See, our taste buds become less sensitive as we grow older, making us appreciate bolder, richer flavors. As children, blander or plainer flavors are favored since they are already enough to satiate, but as adults 'kiddie meals' sometimes tend to taste bland or plain. As children, all the taste receptors in the tongue are active and even the sides and roof of the mouth are able to "taste", as we grow older however, taste buds become concentrated entirely in the tongue- which also incidentally become fewer. Don't get me wrong though, I am a big fan of children's meals myself, maybe because I tend to train my tastebuds to eat blander items as this is the healthy way to go.I do, however, recently realized that I have developed a peculiar liking for such things as Thai food, curries and Caviar. 1. Prepare the crust by combining ingredients and lining the bottom of a 6in bakeware. I usually line the pan with parchment paper for easier unmolding. *Simply cut out a parchment paper of exactly the same size of the bottom of your pan, line the pan before putting anything else. 2. Blend together ingredients for the filling for about 1-2 minutes using an electric mixer and pour over the prepared crust. 3. Bake for 30 minutes in a 350C oven or until settled. Cool in a wire rack before unmolding. 4. To unmold: Loosen up the sides with a knife and turn the cheesecake upside down; then turn over again on a serving plate. Chill and layer the caviar accordingly. 5. Serve with crackers, bagel chips or crostini. Disclaimer: Both recipe and photo are original.